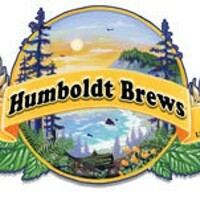 Humbrews, just off the plaza, is serving Humboldt Cider on draught! 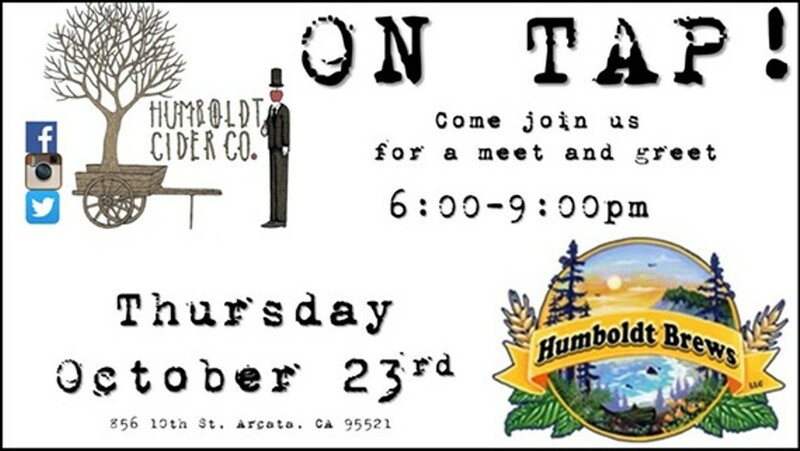 Be the first in Arcata to enjoy some locally fermented hard cider from HCC. We'll be there from 6-9 during their Savage Henry Magazine comedy night. Come meet us, have a glass of our cold refreshing beverage, and perhaps a laugh or two.